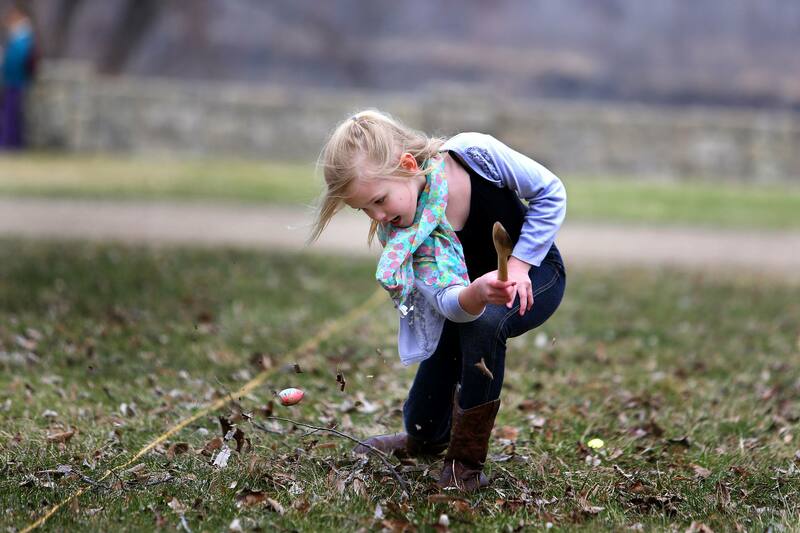 Join an egg and spoon race, bunny hop relay egg roll, and other authentic games of the 1800s. Make crafts, play with toys and games, and explore along the Minnesota River Valley. Enter at the west entrance; last entry at 1 PM. Drop-ins welcome.